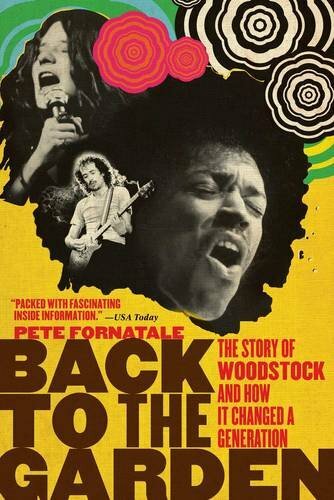 Over 400,000 people attended the original Woodstock music festival in New York’s Hudson Valley. If any of the concertgoers left something behind—say, lost jewelry or discarded pinback buttons—it stood a chance of being unearthed by researchers nearly five decades later. 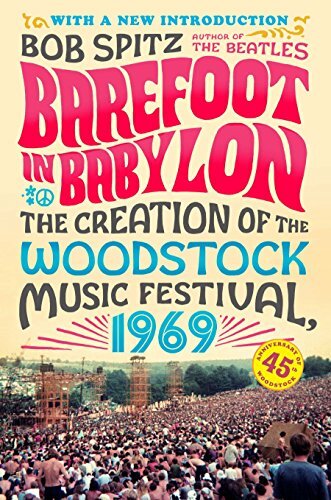 That’s because archaeologists from New York’s Binghamton University recently excavated the site of the 1969 concert in hopes of mapping out where some of the infamous events of Woodstock went down, the Los Angeles Times reports. The nondescript hillside in the small town of Bethel once served as a stage for some of the greatest names in rock and roll history, from Jimi Hendrix to Janis Joplin to The Who. 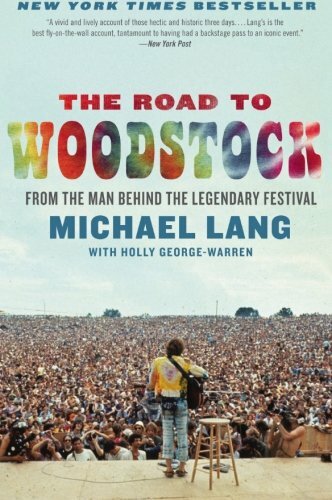 Woodstock lasted only three days in 1969, but its legacy has endured. Last year, the site—otherwise known as the Bethel Woods Center for the Arts—was added to the National Register of Historic Places. A museum on the property hosts public walking tours of the former festival grounds, but photographs from the period aren’t the most accurate indicator of where exactly the stage was located, archaeologists say. 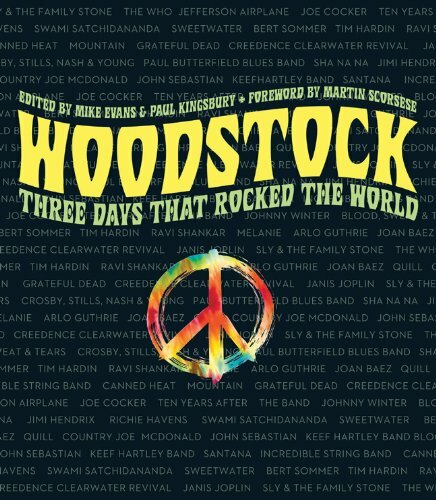 Their research will be used to help the museum plan more precise “interpretive walking routes” for Woodstock’s 50th anniversary next year. What Awaits Trump for His Upcoming Great Britain Visit?